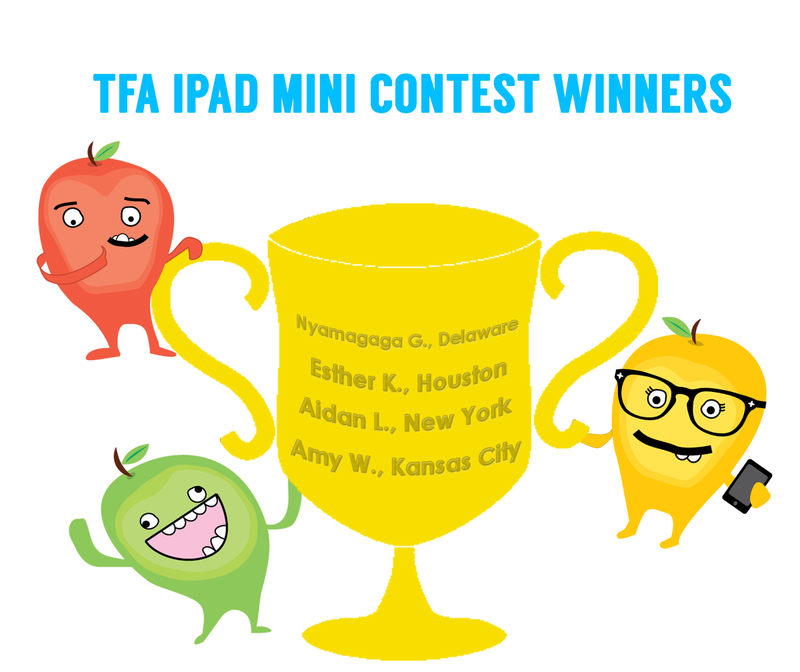 We’re excited to announce the winners of our iPad Mini contest with Teach for America Corps Members and alum. Gradeable and Teach for America (TFA) established a partnership in April to bring innovative learning tools to classrooms. TFA is an educational organization that finds, trains, and supports top college graduates and professionals who commit to teach for two years in urban and rural public schools. The TFA network includes 11,200 corps members in 48 regions across the country, with more than 32,000 alumni working in education and many other sectors to create systemic change that will impact educational inequity. Over a period of 24 weeks, corps members were tasked to engage with Gradeable and act on data analytics gained from everyday quizzes to help personalize students’ learning. Winners of the contest are: Esther Kim, Houston ‘12; Amy Wagoner, Kansas City ‘13; Nyamagaga Gondwe, Delaware ‘13; Aidan Loeser, New York ‘12. 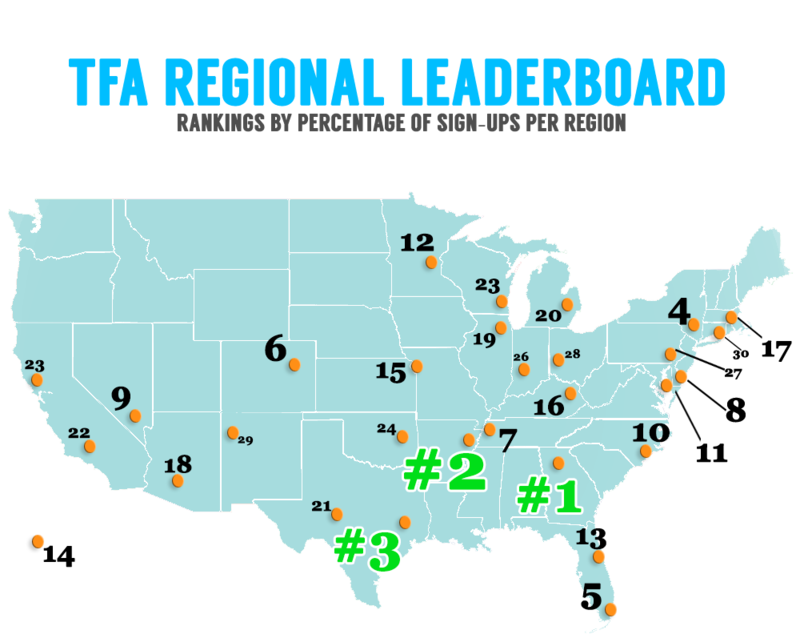 With over 31 regions entered, there was significant participation in the Atlanta, Mississippi, Houston and New York regions. The iPad Minis were made available as a prize through the generous donation from an anonymous Gradeable investor. “I think this program is really great. Currently, I use another product and my biggest complaint is that I could never give the kids anything tangible back and I could only do multiple choice questions. Gradeable allows me to integrate both,” Chelsea Miller, Memphis ‘13. Looking to bring faster grading and personalized insights into your classroom?